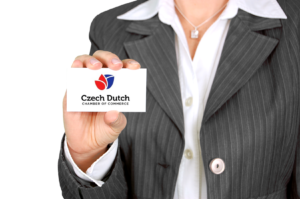 The vision of the Czech Dutch Chamber of Commerce (CDCC) is to become a key partner for Czech and Dutch companies and entrepreneurs helping them develop their business in the Netherlands and Czech Republic. Through accomplishing our vision, we want to contribute to strengthened business relationship between Czech and Dutch companies and between the two countries in general. 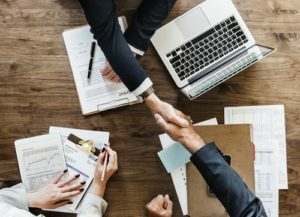 The CDCC was established in The Hague, the Netherlands in June 2014 as a non-profit organization for the purpose of supporting its members in developing their business in the Netherlands and the Czech Republic.